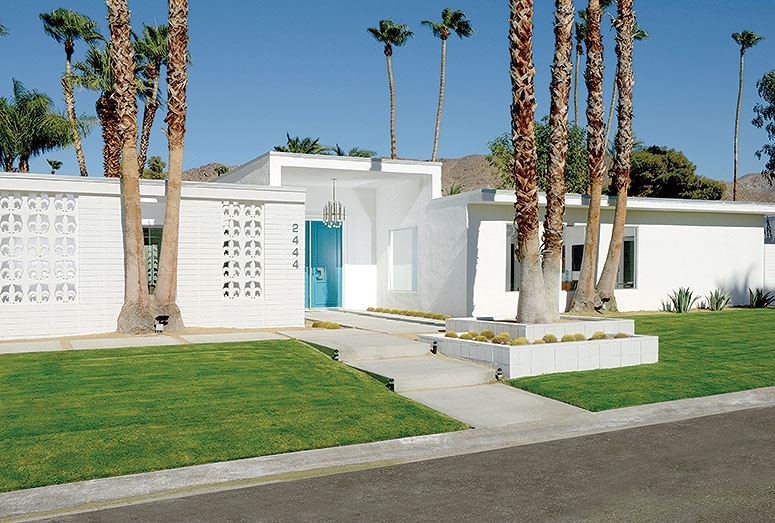 Palm Springs | Sydney House. We’ve had the good fortune to go to many places and have been inspired a long the way, so I will try to add some of the best photos that express what I see in those places. 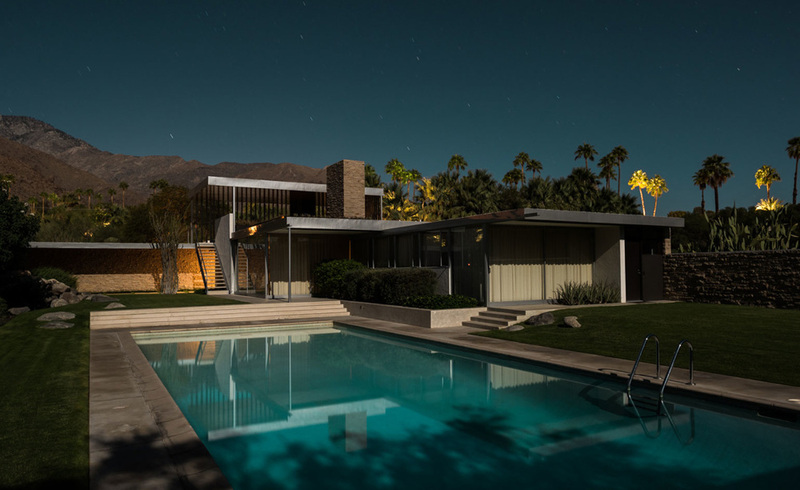 Here’s a few gems that sum up Palm Springs for me. These are from 2011. We came to see Kauffman House by Richard Neutra. Even more stunning in the bright desert light. The garden is perhaps as notable as the house, at least to us! I hope to add more to this post soon with images from my archive. 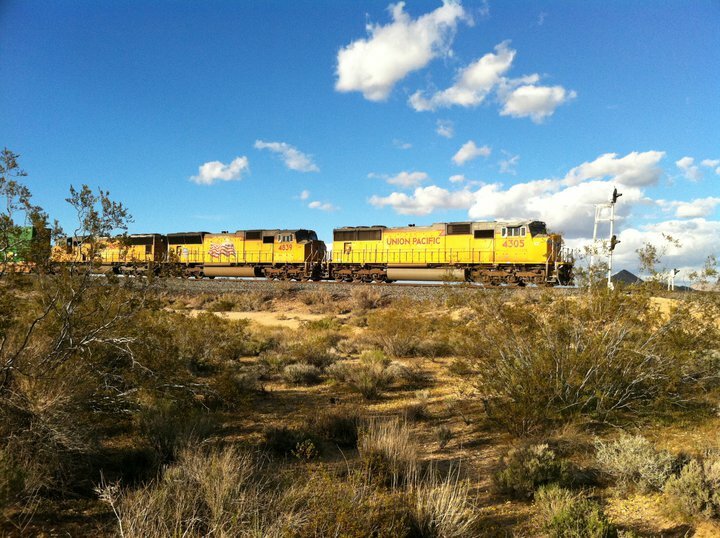 It is surreal to see the US railways chugging away all day long crossing huge tracks of desolate space. 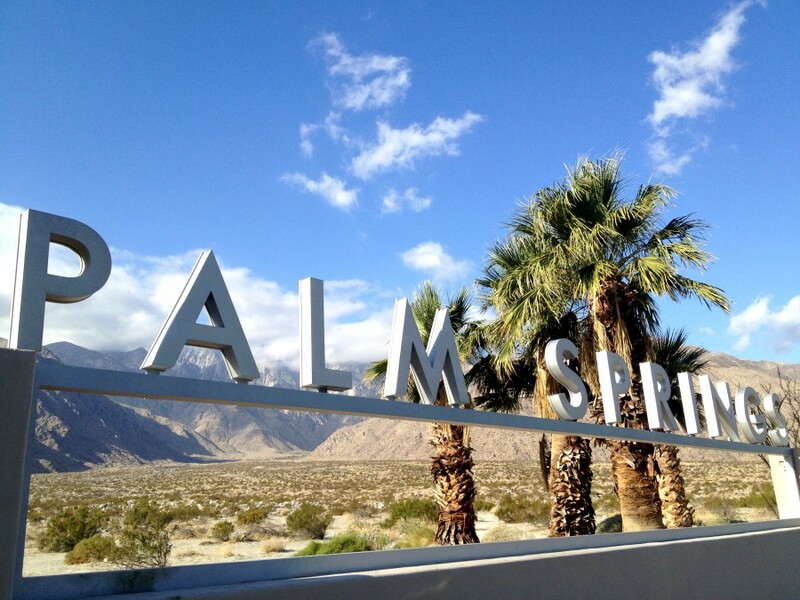 We drove from LA to Palm Springs and onto Las Vegas for a conference. 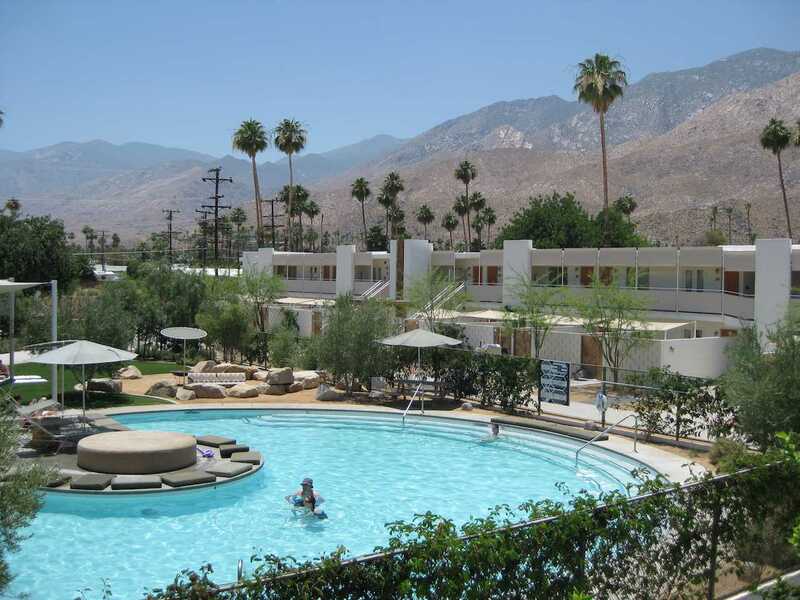 The Saguaro Hotel, Palm Springs…be warned, it can be party central! 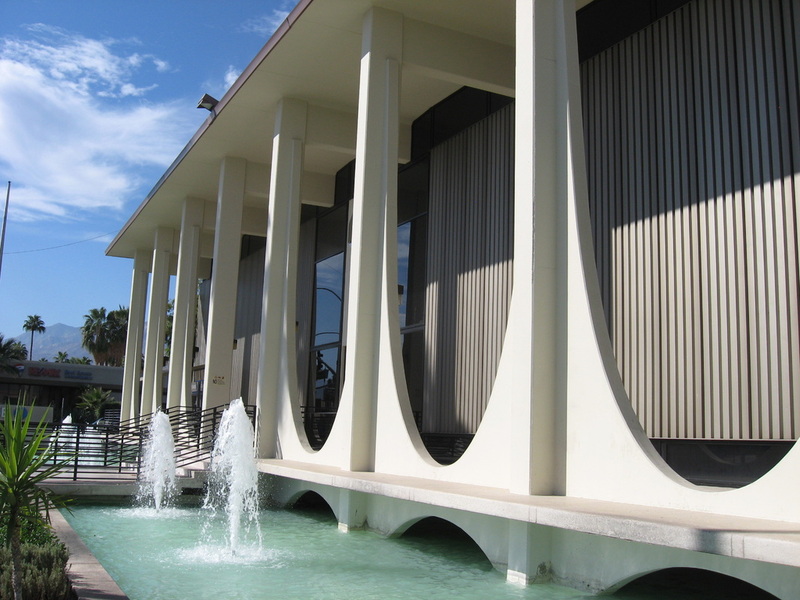 Joseph Eichler was one of the West Coast USA’s notable “tract” or project home developers of the 60s and they were built across California including in the now-Silicon Valley areas. 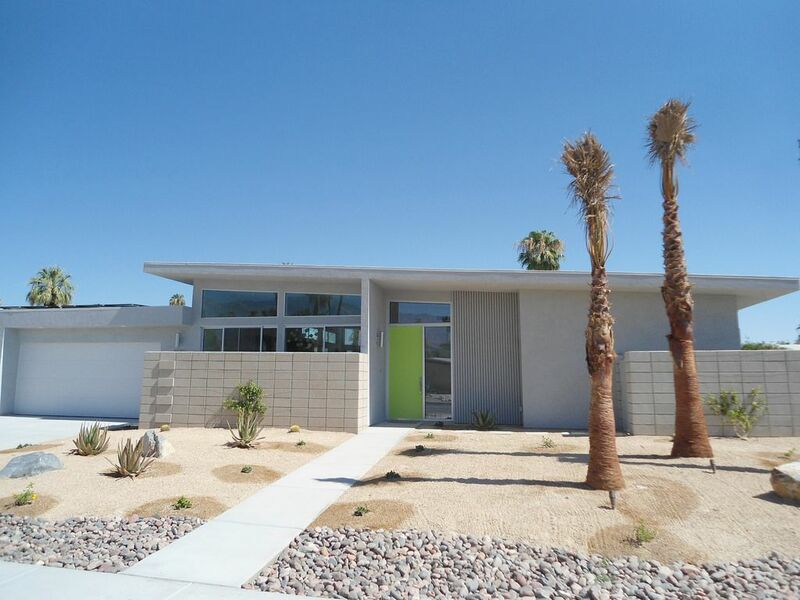 They’re often updated, renovated and recently KUD Properties built two new homes based on his designs, this one is in Palm Springs.